It is the newest version of the very popular Ultimate Direction range of running vests. Working closely with Anton Krupicka over the last few years they have looked at improving the 2.0 Vest and have now released the AK Mountain Vest 3.0, which is lighter but with more capacity. The AK Mountian Vest 3.0 is designed to be able to carry all you need for a full day out in the mountains. We test it out. The mountain vest itself is made from a combination of highly durable but light fabrics. and SilNylon/66: Silicone-Impregnated 30D nylon is used around the backpack section which allows it to be permanently waterproof and provides excelled tear and seam protection. 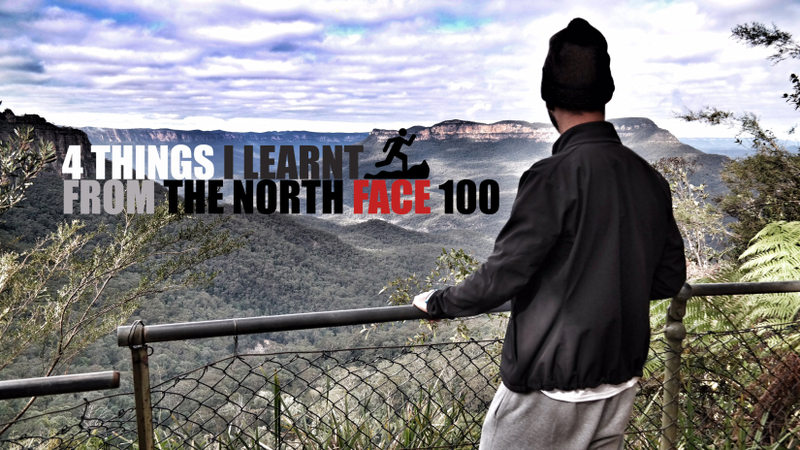 The combination of these fabrics allows for a lightweight pack that is comfortable, durable and strong. Trekking pole holders, located on the front. The front hosts a selection of pockets easily accessible while on the run. One is made from the water proof material, useful to hold salt tablets, headphones or any other item you wish to keep dry. The other side hosts a small stretch pocket with an elasticated top, secured with velcro. Below this is the bottle holder and an easy access open pocket with an elasticated top section. The two main water bottle pockets – fit a 500ml UD soft flask and are able to be tighten by the bungee cord. Below this is an elasticated pocket – which is great for gels, gloves and keeping waste off the trails. The sternum straps are adjustable and are easily clicked in and out via the two main buckles. The front also hosts the trekking pole attachments which allows you to mount your trekking poles on the front rather than the back, which is a great feature. The main storage area is accessible by dual zippers so you can open from top or bottom. 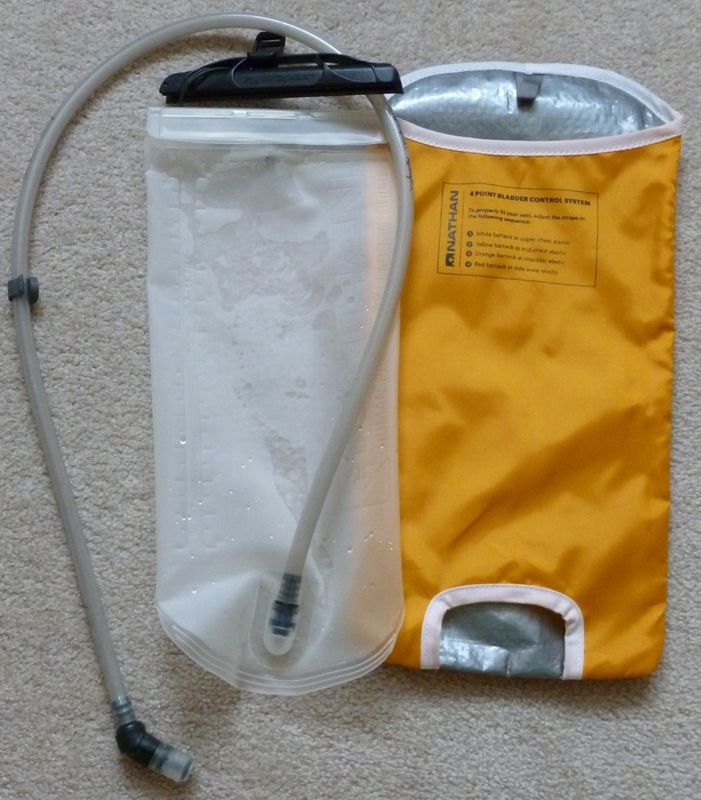 The bladder hose can be sent thought either the left or right section to the front of the pack. The the blue fabric on top of the main pack is another area that can be used for additional storage, say wet clothes or a rain jacket. This whole area can be tightened by the bungy mesh system. Additional tightening can be achieved by using the hooks provided. One the side of the blue mesh are two waterproof pockets. Also at the bottom of the pack you have two zipped lateral pockets, within which are the tightening straps. I took the Ultimate Direction AK 3.0 Mountain Vest to Bright, Victoria while competing at the Buffalo Stampede Sky marathon. With mandatory gear and a 42km course this would allow for a good testing environment for the vest in regards to comfort and usability. The AK Mountain Vest 3.0 is not designed specifically as a race vest and so is slightly larger than the standard streamlined racing vests. note: On reflection the medium size that I got may have been slightly too big for me, so make sure to check the sizing chart before you order. I did find that the top section of the harness started to rub into my shoulder blades and there was some marks after the race at these points. This seems to be the same issue as the 2.0 version and is caused by the stitch points. They are quite promenade at these areas of contact. Also due to the shape and stiffness of the top of the water bottles, over times these too dug into my skin. In the future I would be more inclined to use a different type of soft flask. The picture above shows the UD soft flash and my normal soft flask. The section that you screw the top into is made from quite a hard plastic and this was the point UD flask dug in. On comparison my normal flask is made from quite a soft rubber and shows none of those issues. The Vest held up well and I was able to easily access all of the pockets while on the run. It felt light and comfortable throughout the day. The bungees were great for securing the bottles in place and apart for the afore mentions issues the pack felt great over the full distance. The Ultimate Direction AK Mountain Vest 3.0 is a well made, multi purpose vest that allows you a huge amount of storage options. The ability to access trekking poles from the front is a great feature and you have easy access to lots of your pockets while on the run. It has great capacity and allows for the pack to be cinched down and used as a race vest or opened up allowing you to carry more equipment while still remaining light and flexible. The water bottles work well but due to their design they did dig in when wearing a light race top. The harness also has some issues due to the stitching and I would need to add additional padding to alleviate this issue. This is only a minor issue and could easily be fixed with some tape. The ability to tighten the front water bottle pockets is very handy and is also great for carrying a camera with you. I would like to test the smaller size to see if it made a difference to the comfort level as this may have been a factor. Well yes I do, With a few slight modifications to the water bottles and harness this will be my go to pack for all day adventures in the Mountains. It was made for this purpose and really is going to be hard to beat in this section of the market. The fact that you have so much capacity in such a lightweight form is impressive. Thanks! Now for your question. I’ve not tested it yet with the bladder in race conditions. I have only used the bottles so far. Based on what I can see the bladder section is pretty big and so should be easily accessible even when the pack is full. Also due to the ability to cinch the back of the pack,You could easily un-cinch, take out the bladder, refill then place the bladder back, zip it up then cinch again to provide a tight fit. This is a pretty handy feature. 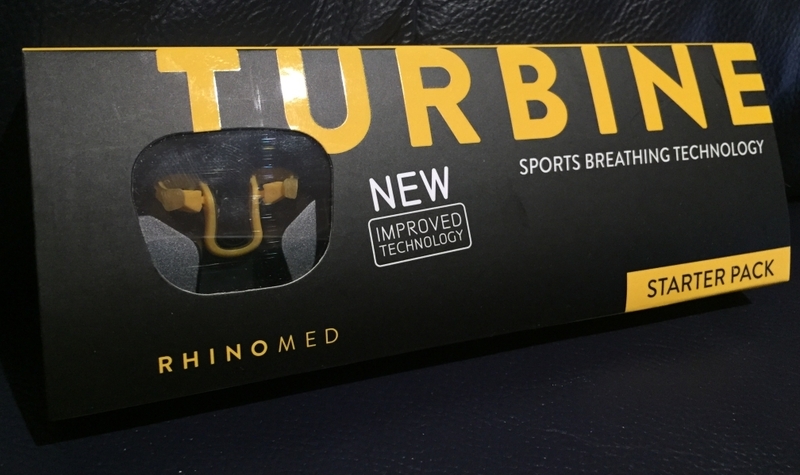 This allows for you to not only stop your fluids being heated by your body temp but also inversely not passing moisture onto your back, which in colder temperatures is pretty handy. I have one and it is a great investment. I hope this helps, let me know if you have any other questions and thanks for your support it’s much appreciated. Hi Evan, As long as you have measured around bottom ribs and you are sure you are a 36 inch then I would advise the medium as you are not right on the cross over and this will give you the best fit while on the run. However It comes down to a few factors. If you are wearing bulky clothes under the vest then the larger would be better as it will give you more room. Say a jacket for instance. But if you are going to be using it with lightweight tops/ jackets then the medium would be best. If you can go in store and try one on obvious this would be the best option. It is interesting that two stores told you a large. I would question their reasoning for this as they should have the best knowledge on the products they sell. Another option is to quickly email UD directly and get their advice. Remember the Vest can be tightened so a slightly larger Vest can be reduced in size. Sorry I cannot give you a definitive answer but I hope this helps narrow down your options. post a message to Let me know what you decide as this will assist others in the decision making. I’ve just been looking at replacement bottles for my AK 3.0 vest (I lost one of mine) and came across your review, I see you recommend another type of bottle, I was wondering, what the bottle is that you use, and does the size measurements of the bottles match up? I recently got some bottle which are 500ml as well, but I find they are skinnier, and taller so they tend to flop around a lot when I drink to much from them. Hoping the ones you have are the same measurements and what brand they are?